Welcome on the farm Waldsamerhof! We’re so happy you found us when you searched for FARMHOUSE HOLIDAYS. Welcome to our family holiday farmhouse. We’re in a splendid, sunny and quiet location 1480 m.a.s.l. in Val Casies. 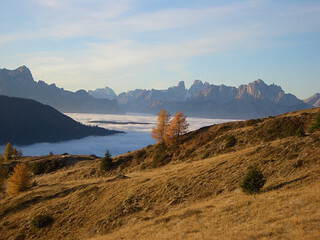 Enjoy your vacation far from the chaos and frenzy of daily life in harmony with nature in Val Pusteria. Experience a relaxing vacation in a family atmosphere with typical South Tyrol hospitality. The Sepp Family, Heidi, Maximilian, Philip, and Manuel are expecting you.